Here are six signs that your pillow needs to be replaced. As your pillow ages, it begins to break down and provide less support to your neck and your head. Without proper support, you'll have neck pain, back pain, or a headache in the morning. You won't wake up with pain and stiffness if you're getting the proper support from your pillow. If you're constantly waking up in pain, it's time to change your pillow. 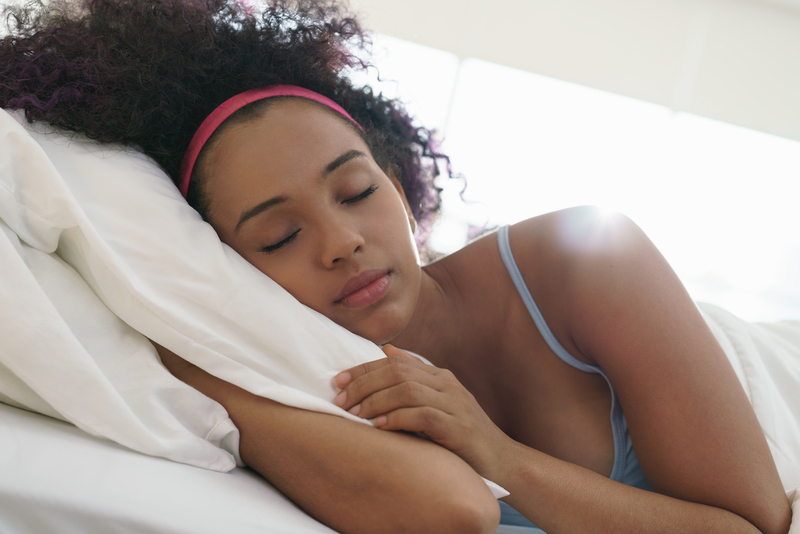 Lumps are a sure sign that the supportive material in your pillow is starting to wear out. Not only is a lumpy pillow uncomfortable, but it also will not deliver enough support. It's time for a new pillow if you're sleeping on lumps every night. Fold your existing pillow in half and hold it for about 30 seconds. When you release it, the pillow should regain its normal shape. If the pillow stays folded and doesn't spring back at all, then you need to replace it. Did you know that some types of pillows have expiration dates? Polyester pillows often include tags that show a date of expiration. While you don't need to buy a new pillow the next day, once the expiration date has passed, you should replace your pillow soon. While not all pillows carry expiration dates, all will eventually need replacing. No matter the material, you should invest in a new pillow if yours is past its lifespan. If you have a feather pillow, you should replace it if you're fluffing it over and over again. Your pillow should comfortably support you without constant fluffing. Over time, all pillows slowly become packed with dust mites, dead skin cells, and mold. You can use a pillow protector to extend your pillow's life. However, you should replace older pillows at least every 18 months to keep your bedroom clean and healthy. Here's how to find the best pillow for your sleeping position. If you're a side sleeper, look for a gusseted pillow that cradles your head and your neck. A gusset is a piece of extra material that helps to strengthen the pillow and creates a "side panel." Choose a pillow that is "as thick as the distance between your ear and outside shoulder." If you sleep on your back, you may need a thinner pillow to keep your neck and head in the proper alignment. Look for a pillow that will give you extra support while still feeling soft and comfortable. Memory foam is a good choice. You may also want to use another pillow under your knees—this can help to relieve lower back pressure. If you are a stomach sleeper, you may need a thin, soft pillow under your head—or you may even need no pillow at all. Sleeping on your stomach can put a lot of strain on the lower back. Try placing a pillow under your pelvis and stomach to help alleviate back pain. Even better, sleep on your side instead and hug a body pillow. The quality of your sleep affects your well-being and health. Visit us at Land of Sleep to find out how we can help you get the best sleep possible.